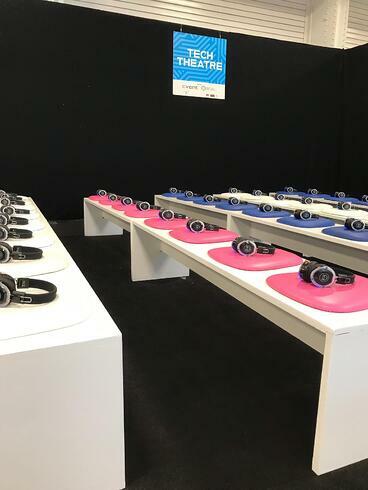 The International Confex event organized in London especially for the event organizers glimpsed the future of the business events - silent conferences. The main advantages of the silent conferences over the traditional ones are a multiple number of speakers talking at the same time without any disturbance to each other and the freedom of choice offered for the audience. Each speaker has an individually assigned channel, while every conference’s attendee can choose the most interesting channel individually. Thus, the visitors won’t get bored, on the opposite, people will be more engaged and satisfied with the content delivered. Silent conference is also a great solution if you organize an international event, which requires translation to other languages. You can organize an event wherever you want, delegates will clearly hear the speakers in any venue. 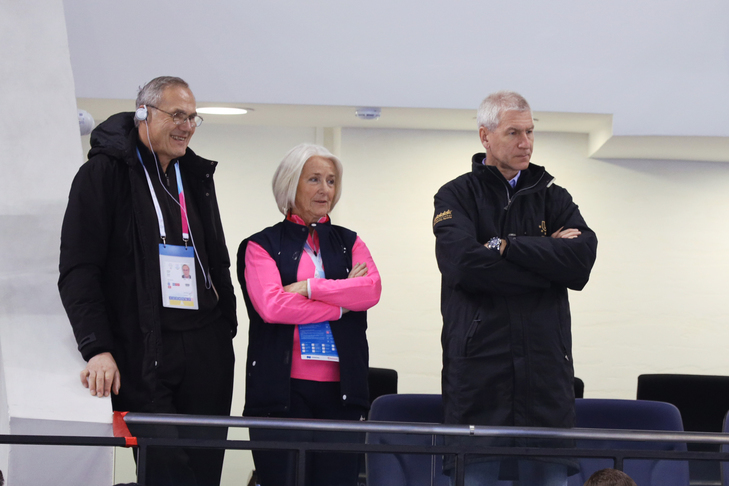 Headphones are helpful not only for the business events, another illustrative example is the curling competition during the Winter Universiade 2019 - an international multi-sport event for university athletes. Curling requires complete silence during the match; however, all the rules and details of the game might be difficult to understand by a regular spectator. Headphones became a problem-solver! Before every curling match the headphones were distributed among the spectators. When the match starts, the commentator gives clear and understandable explanations of the game just like you hear on TV broadcast. “The job done by professional commentators allows spectators with headsets on to understand what’s going on in the arena, what kind of a shot an athlete has made and other aspects of the game. The headphones are durable and comfortable. Once the session is over, the equipment must be returned”, says Alexey Petrov, Sport Рroducers’ Director General. Using headsets was a definite success, which made the curling matches more engaging and resulted in an increased attendance and profit. All at once and without any noise and disturbance to the players! Silent conferences and curling competitions are only two successful cases and there are many more in the events industry. Headphones help to organize more convenient, pleasant and engaging events for everybody! Finally, it creates better experience for everybody participating in the event and makes your event memorable and outstanding. Probably headset is your key to a successful event? Even if not, no worries, Liveto will make sure your event sales succeed.